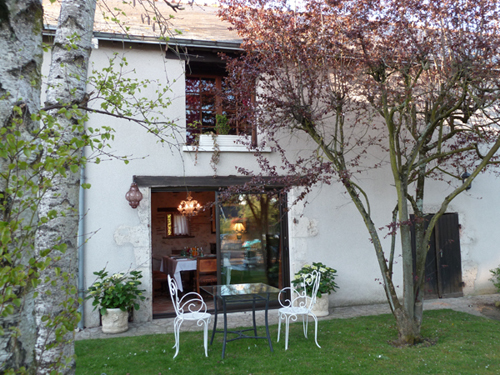 Le Relais de la Tour, a charming Guest house and bed & breakfast in a rural and warm atmosphere close to Blois, in the right heart of the Castles of the Loire Valley, welcomes you in the old farm of the Zouave. Built around its watchtower of the sixteenth century, the farm's Zouave gradually become the Relais de la Tour, a authentic haven of peace hidden in a green setting at only few kilometers along the Loire. To make your stay unforgettable and special, Annie and André Fortier welcome you in this wonderful and relaxing environment where every comfort will be dedicated to you.